Your experience matters. How we make you feel (not just look) matters. Being kind matters. Honesty matters. Integrity matters. A beautiful word to wrap up what we do here is to Charm. We do our best to make you feel appreciated because you are. 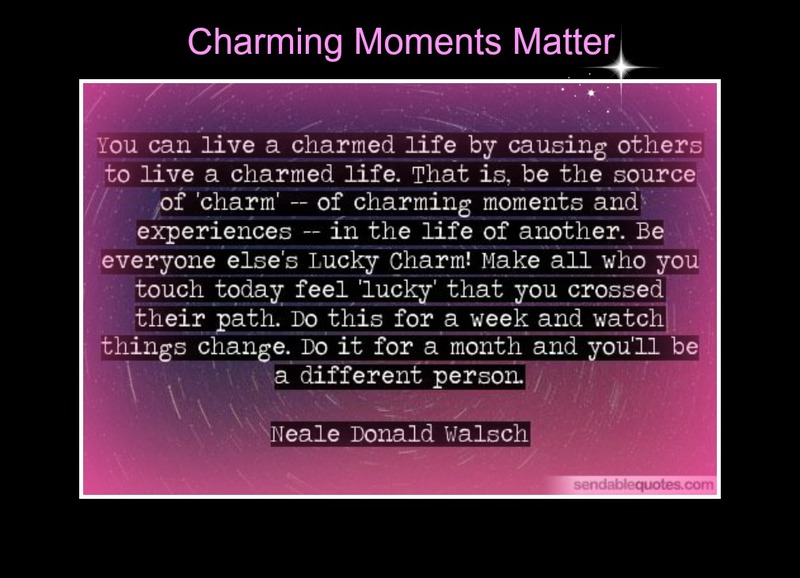 We believe in this quote, “You can live a charmed life by causing others to live a charmed life.” Right on! Some would call this karma. We value giving you an experience that is better than the rest. Of course, we are focused on the end results (actually, obsessed with it). But the path to get to that result, the process, must be beautiful also. We want to make our clients who cross our paths “feel lucky”. Charmed simply means “to delight in pleasing others” and we know that we could not have a more appropriate name because we do our very best to do just that and our reputation supports this. Charmed Medispa offers services like lasers, chemical peels that are customized, Botox and Dysport, Sculptra, dermal fillers like Restylane, Juvederm and Voluma, as well as skin care services including microdermabrasions, facials, dermaplaning, microneedling, collagen induction therapy and laser hair removal. Our office is located across from Christiana Hospital in Newark, Delaware and we are considered The Medical Spa Experts. Come see the difference and come experience our Charm.